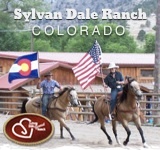 Finding a dude ranch that stands out amongst all others is quite the task, but you may not have to look further than Allen’s Diamond Four Ranch. 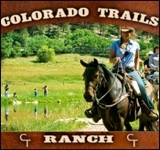 This is Wyoming’s highest wilderness guest ranch offering log cabins, mountain trail riding, fly fishing, wilderness pack trips, and big game hunting. The Wind River Mountain Range has the largest active glaciers in the lower 48 states, with lakes of wild trout, abundant wildlife and mountain climbing. 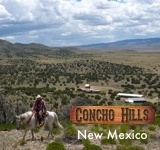 Here you have access to 100,000 spectacular acres. Guided big game hunts and pack trips ensure that you will get the most out of your experience. There’s so much land here it’s easy to get lost in it, making guided trips their most popular activity. Interests in fly fishing, game, or photography can be met with no disappointment at Allen’s Diamond Four Ranch.